As a nonprofit executive, you know that recruiting and keeping donors is vital to your organization’s longevity. 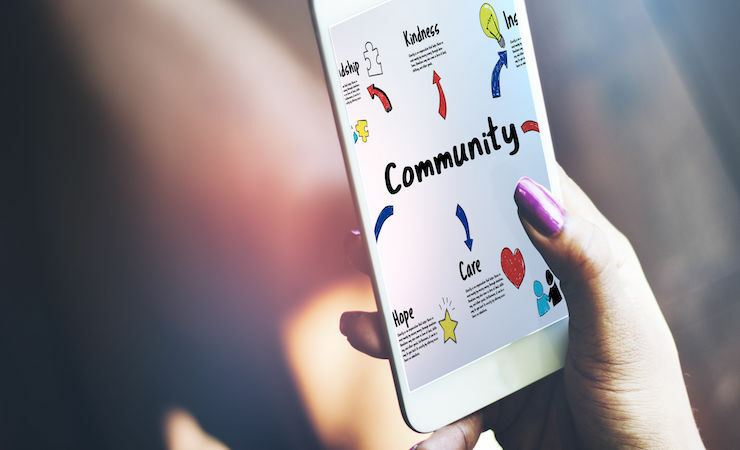 Social media platforms serve as a great resource that can benefit your nonprofit, but also more specifically, can help attract and retain donors. As it turns out, digital donations are gaining traction as a valuable way to attract donors. Technology (and its mobility) is advancing and it makes sense that, as a result, we’re seeing a rising trend in digital donations. In fact, according to the 2017 Charitable Giving Report, the percentage of online giving last year comprised 7.6% of total fundraising. 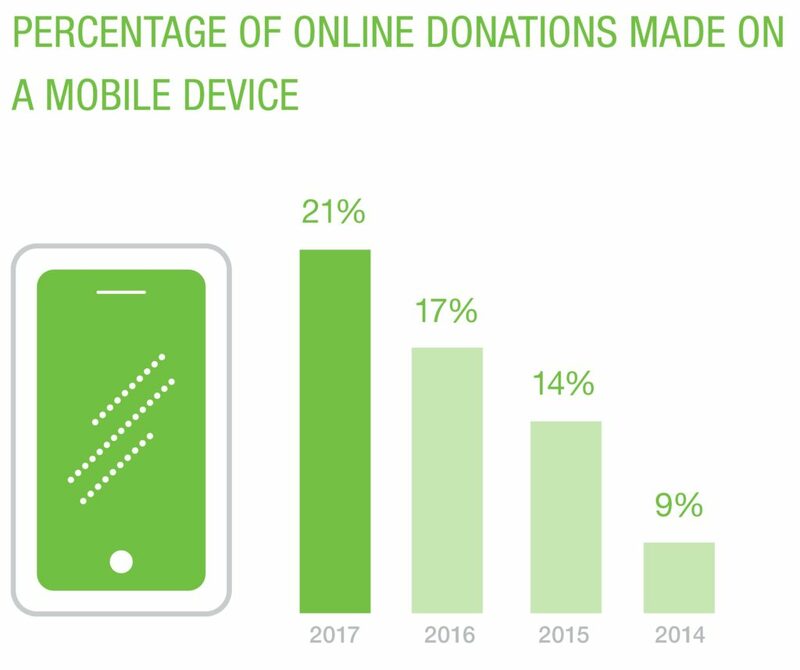 In addition, the report also shared that the percentage of online donations made on mobile devices rose from 17% in 2016 to 21% in 2017. Knowing that online giving is on the rise, the first step is to make sure you have your nonprofit’s website in order (responsive design) and able to accept online donations. And then, craft a plan for how you’ll utilize social media to encourage engagement (and ultimately, donations) from your key constituents. 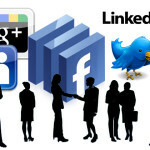 Start by looking at where your social channel traffic is coming from. 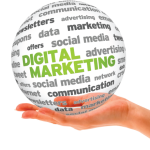 This will give you a better sense of the marketable demographic you’re already connecting with (or trying to reach) online. 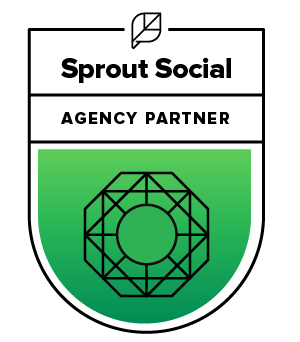 There are a variety of tools you can use to check your digital traffic, including notable ones like Sprout Social and Google Analytics. Once you’ve started to gather an idea of your target audience/donor pool, you can look at strategies for building and creating these connections. With this information in mind, craft your messaging in order to gain traction with your audience on social media. The branded strategy you’re using to reach your donors should go beyond simply being relevant to your industry or having involvement opportunities labeled as a possible events of interest. For example, you could announce that you’re having an upcoming event or fundraiser on social media by simply tweeting the date, time, location and a link if there’s a registration page with your nonprofit’s Twitter account. So, now you’ve got the word out about your event – great! – well, almost. Where is the money raised for the event going specifically? How would future donations be used? How does this fundraiser adhere to your organization’s values? Will I receive recognition or a notable thanks for my donation? Your content should represent a piece of your story and vision and how donors (and others) can fit into your nonprofit’s narrative and address why they would want to. Sometimes, letting your audience know how they can go about helping your nonprofit or fit into its arc of development may not be enough. For some people, seeing the numbers and statistics behind a cause can create a better call-to-action (or CTA) that spurs donors to get involved. Maybe your nonprofit provides scholarship opportunities, disaster relief, calls for legislative action/advocacy or it aims to create professional education and advancement opportunities for members. Let’s say your nonprofit helps multiple students reach their academic potential every year in colleges through your foundation and scholarships; use and share that number to let donors know who and what they’re supporting! 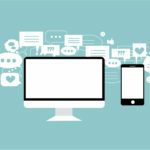 Focus on your organization’s unique niche and pull together some statistics that you can share on your social channels, whether that’s in the form of a Facebook video, infographic or a PDF, to give donors a chance to engage and connect. As we’ve mentioned in our previous blog post, donors that are able to see the changes made possible through their charity may be enticed to provide future gifts. Did you know that 67% of those who have volunteered donate to the same charities they volunteer at? Think about reaching out to and engaging with your volunteers. Those who volunteer with your nonprofit are already getting a first-hand look into your values and how you operate. Building on these relationships and continually allowing volunteers to get involved with your nonprofit is a great opportunity to eventually transition them to being donors. If you’re holding an event that requires volunteer assistance, recognize and tag them (where applicable) for their support across your platforms with pictures of volunteering in action or group photos at your fundraisers/events. You’ll position your nonprofit in a way that shows you appreciate and care for these volunteers, and in turn they will likely feel validated by your efforts and may even refer others in their networks to your organization. Imagine that you’re interested in being first-time donor to your nonprofit. What does the collection process look like? Do you have a donor page or portal housed on your website? Do you require several forms and paper copies of documents that need to be filled out before someone can donate? The less streamlined your collection process is, the less appealing your fundraising efforts will be to potential donors – nobody wants to fill out mountains of paperwork just to give back. Fortunately, social media has options for nonprofit fundraising as well. As one such example, Facebook now has fundraising tools that you can set up and easily collect money for your cause on their platform. Fundraisers set up on Facebook can be readily noticed by those who follow your nonprofit’s page, and the campaigns are easy to share between users. These users can also share on their news feeds that they’ve donated to your cause as well. This method is great for one-time donors, and has an option for users to opt-in to sharing their email for you to contact them about future donations, but often times users don’t opt-in. At the very least, if you have fundraising pages or platforms set up elsewhere, these should be broadcasted on your available channels to broaden your prospects. Lastly, you may want to look into paid or boosted advertising on your channels to target your identified donors for casting an even wider net. Just as it’s important to recognize volunteers for their efforts, you’ll want to recognize your donors for their contributions. Put together some thank-you campaigns and posts to put on social media and other digital channels that let your donors know they’ve been a great asset to your nonprofit and you appreciate their contributions. Create digestible content that gets your message across to your target audience and can be conveniently shared and engaged with such as image graphics that acknowledge donors or a year-end thank you video. 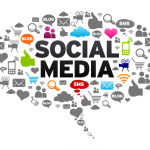 Interested in getting more help with your nonprofit donor strategies on social media? Let us know how we can help you and your nonprofit organization by contacting us! We can provide expertise content strategies, brand awareness recommendations, content development and more for your nonprofit.